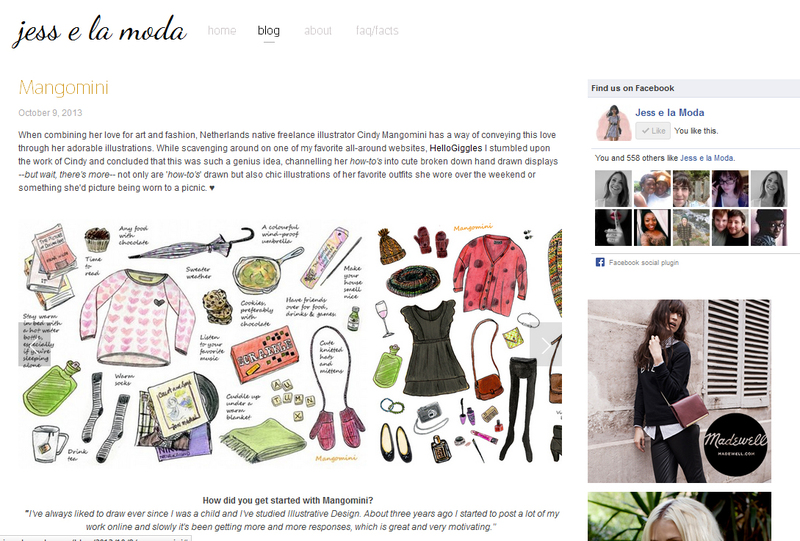 A nice post about my illustrations with a mini interview from San Francisco based “Jess e la Moda“. To read the complete article click here. This is what I wore to Picnique Electronique this weekend at Sphinxpark, Maastricht. I wore an extra colourful dress to compensate for my dark mood.. 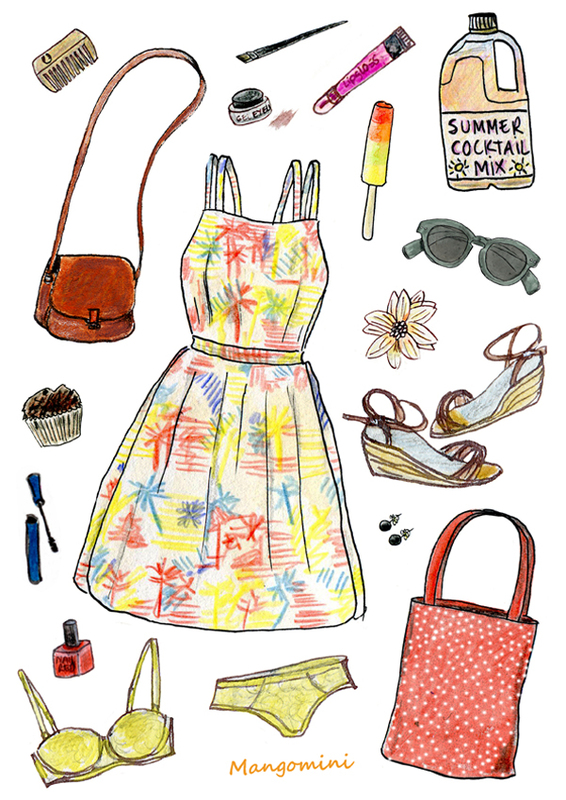 Dress and bag, vintage – sunglasses, shoes and underwear, H&M. 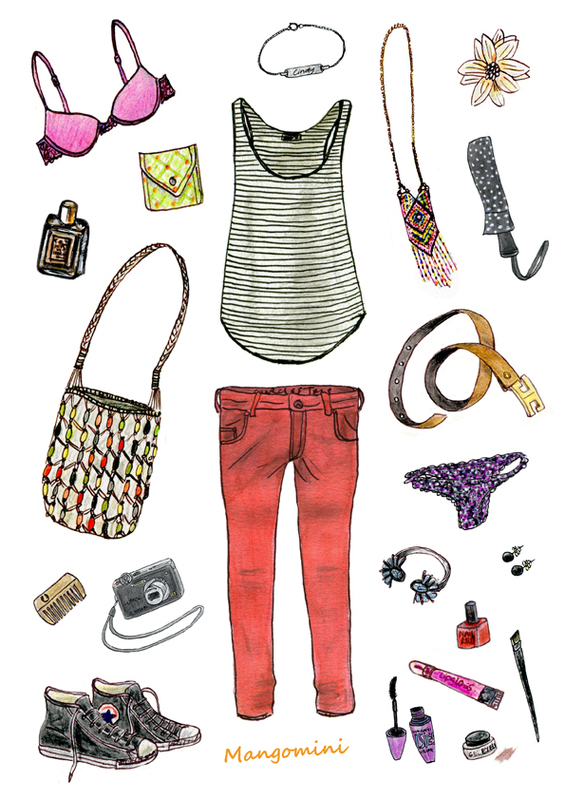 Author MangominiPosted on June 10, 2013 October 28, 2013 Categories Illustrations, What I woreTags 2013, Bobbi Brown eyeliner, cute, drawing, fashion, H&M shoes, H&M sunglasses, H&M underwear, illustration, Maastricht, Mangomini, picknick, picnic, spring, streetstyle, style, summer, vintage, vintage bag, vintage dress, What I woreLeave a comment on Picnic time.. 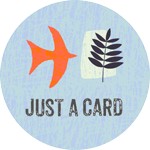 The Word of the Artist..
My work is featured on The Word of the Artist blog from The Artist and the Others project. To read the complete article about my work click here. 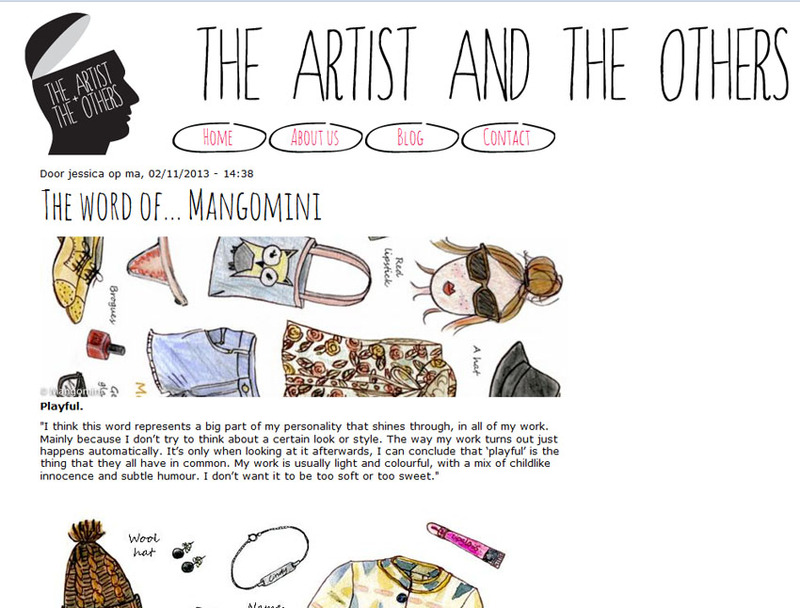 Author MangominiPosted on February 12, 2013 Categories PressTags blog, drawing, fashion, hipster, illustration, linocut, Maastricht, Mangomini, playful, project, streetstyle, the artist and the others, The word of the artistLeave a comment on The Word of the Artist.. 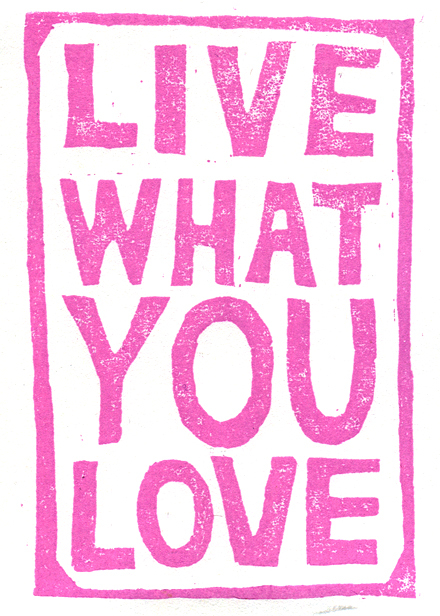 Author MangominiPosted on October 8, 2012 October 8, 2012 Categories Collage & TypographyTags concept shop, expo, lino, linocut, Maastricht, MangominiLeave a comment on Expo..